If you want to be successful, having fun is not an option. It's a necessity. 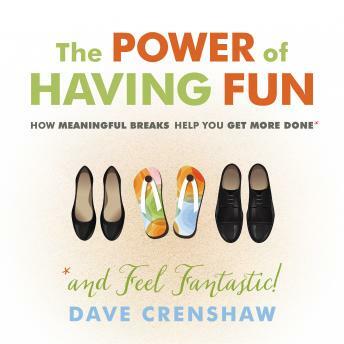 By making fun a top priority—taking meaningful, enjoyable breaks each day, week, month, and year—you'll not only be happier but be more productive, too!